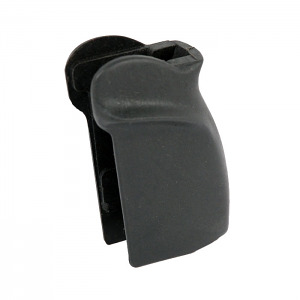 Black polymer Makarov grips. Grip screw included. 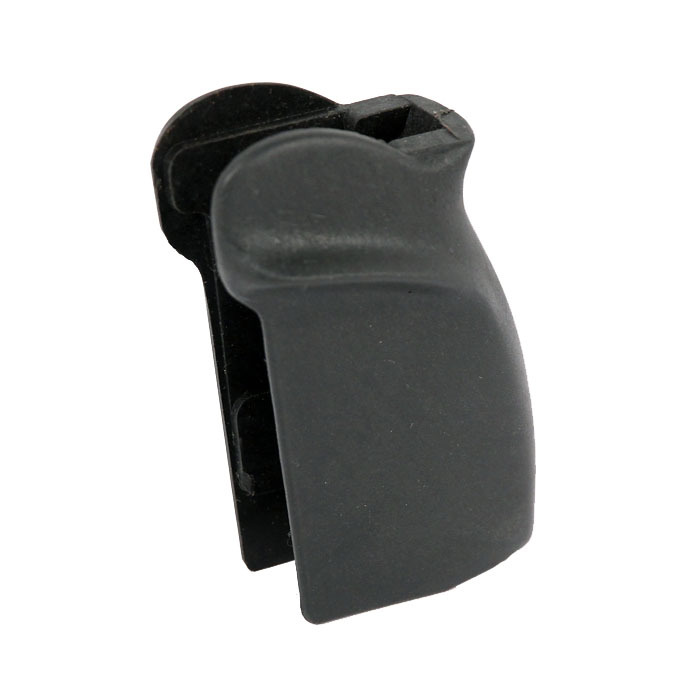 A good replacement "shooter" grip with thumb rest.